Joseph Ossai received an offer from the Huskers on Feb. 21, 2017. 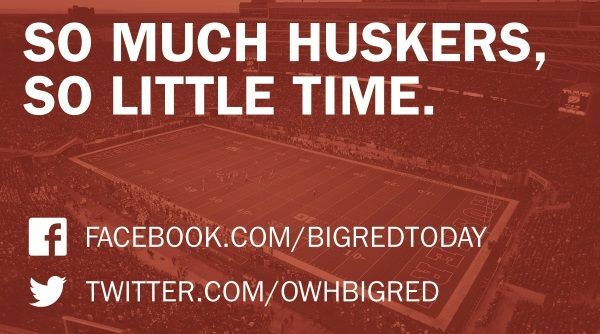 On March 17, NU linebackers coach Trent Bray tweeted a message about Ossai, saying "Hoping a big time engineer from Conroe, TX can make it to the spring game!" On July 2, 2017, Ossai released a top three that didn't include Nebraska. Making the cut were Notre Dame, Texas and Texas A&M. Ossai had 46 tackles and 8.5 sacks as a junior in 2016, while also forcing and recovering three fumbles. Ossai posted a SPARQ score of 71.13 at The Opening Regional in Houston in February 2017. That included a 5.05-second 40-yard dash, 4.53-second 20-yard shuttle, 31-foot kneeling powerball toss and 32.1-inch vertical jump.